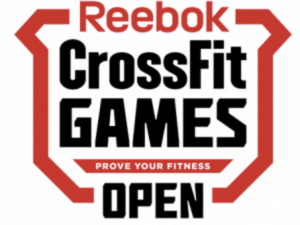 The 2019 CrossFit Open starts Feb 21st! Register HERE. 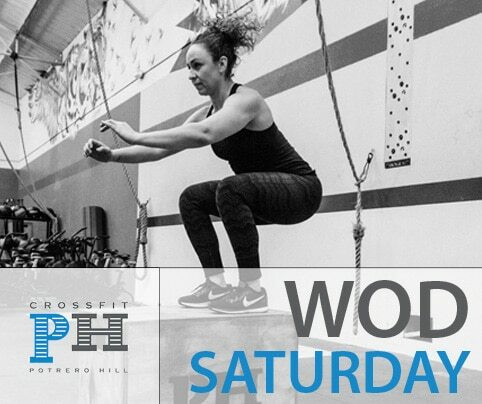 The 2019 open WODs will be programmed for classes on Fridays for 5 weeks. Come for a fun atmosphere at 4pm-7pm for the official “Friday Night Lights”. Heats will run from 4:30-7pm (no official class during this time, but all members are welcome to join), and potluck foods/drinks are welcome! Please inquire with a coach if you need to do the Open WODs but cannot make Fridays.